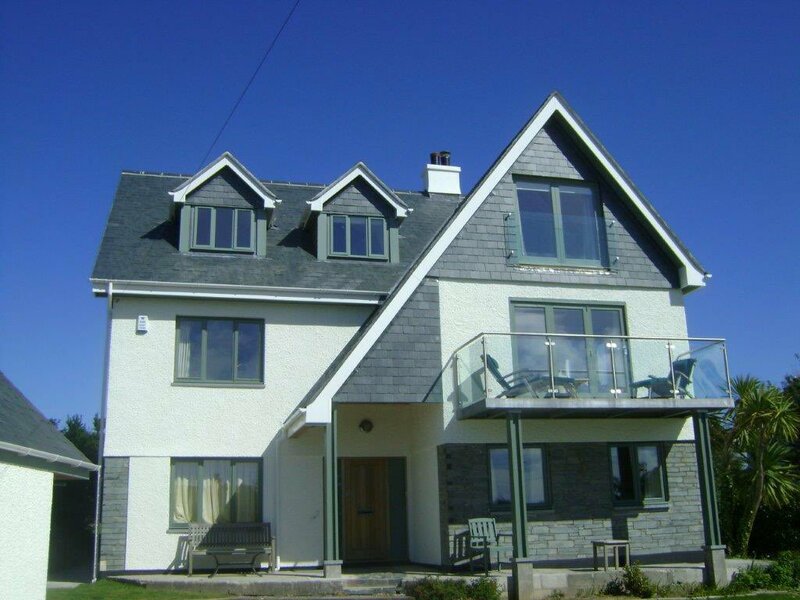 We are Cornwall’s premier provider of Green / Grass / Sedum Roofs. 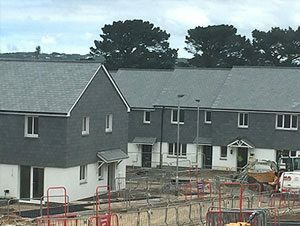 Providing insulation, creating a habitat for wildlife, decreasing stress and providing a more aesthetically pleasing landscape. 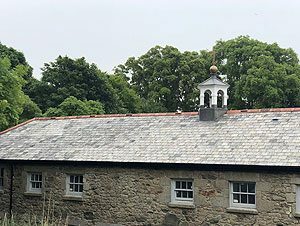 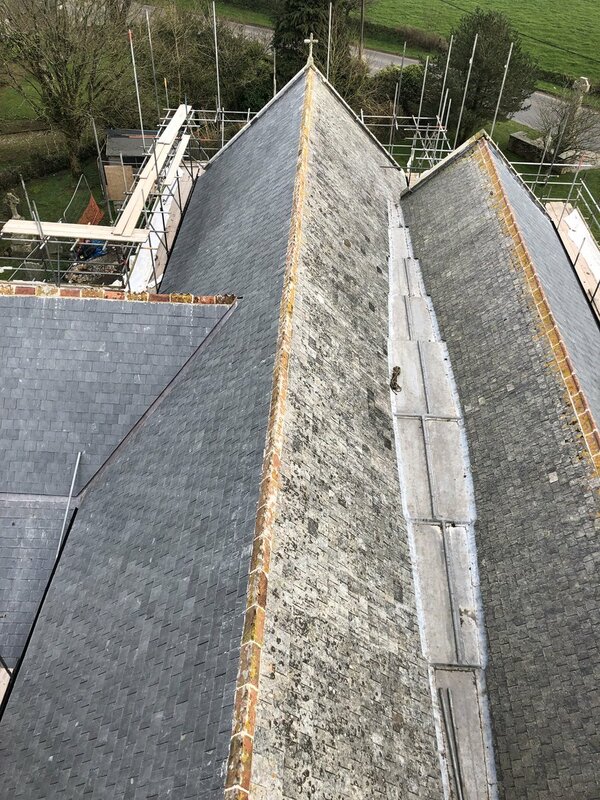 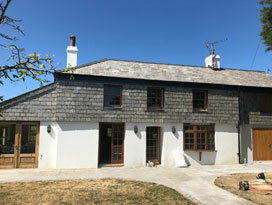 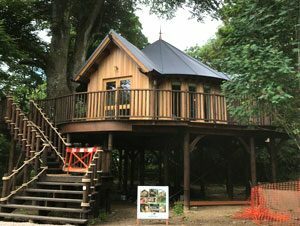 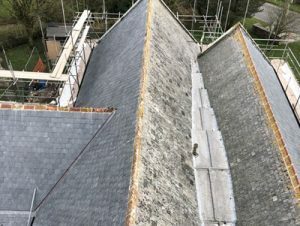 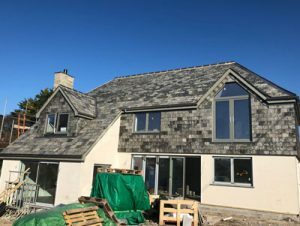 Whether it’s Slate roofing, to which the UK boasts some of the best slates in the world; Concrete Tiles, the most common material used in the manufacture of roof tiles in the UK; or Western Red Cedar Shingles & Shakes – Marnick Roofing can help you. 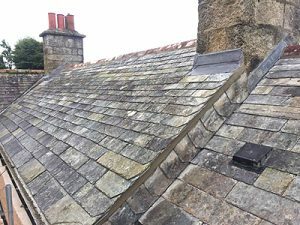 We provide a range of flat roofing solutions. 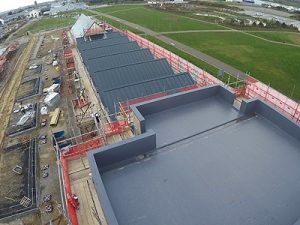 Whether it’s Single Ply roofing membranes providing a lightweight, flexible roofing systems; Liquid Roofing or GRP we’re qualified installers of Triflex and CrysticROOF respectively to provide the very best solution for your needs.